So 2 days ago I was on a monthly shopping, ... I was just gazing through hair treatment section and my eyes just stopped at these babies. I know my hair is not as healthy as before I smothered them in bleach and dyes, so I thought why not give it a go. I was really sad that the store didn't have my usual go-to Dove shampoo and conditioner. I have used Dove for years and it works so well. I had the time when I tried several shampoos and conditioners, like Tresemmé Smooth and Shine, Vidal Sasoon Premium Color Care to get my colored hair an extra boost but I feel like they don't really work. My hair felt coarse and my scalp got oily pretty fast, ... As everyday I get into contact with the sun, I just feel the need to wash everyday, which is not a good thing. So I used my Dove again. But still, my hair was not as great as before. Ok now, to the Herbal Essences Hello Hydration. My hair feels great. It's soft, silky, and easier to manage. I feel like it is just what my hair needs, ... Hydration. The shampoo and conditioner has a fusion of orchid and coconut milk. I have read at so many places and so many beauty gurus that use coconut milk in their hair routine. The website claimed that after using these, the hair will be 100% softer. And guess what ... It DOES happen. I'm ecstatic to get to this state of hair again. And by the way, these smell amazing and as you know that I come in contact with the sun like everyday ... The smell doesn't fade easily - so that is a plus. I provide a link to their website so if you need to know more or to find out what products works best for you. nice post! thanks for sharing :) so interesting.. I'm really inspired with your blog! Love you post! Keep on doing what you're doing! By the way, I followed you via GFC. Hope you could follow me back! I used to wear this all the time back in the day! 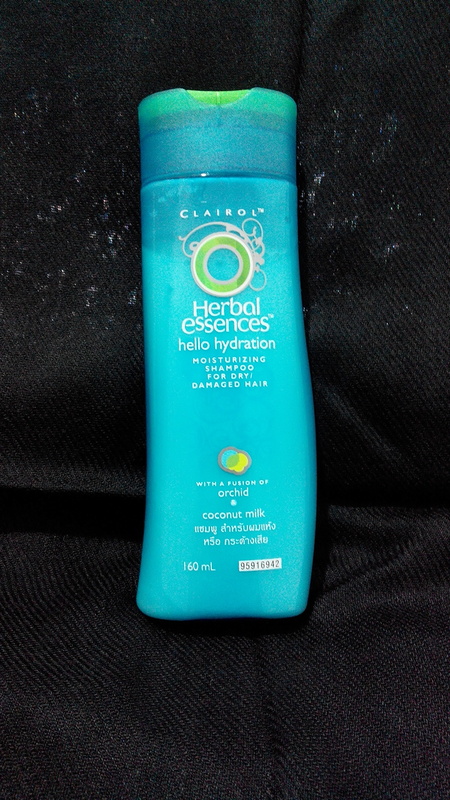 I love Herbal Essences, they all smell so great and have such variety! I've been using Sunsilk for years. But I switched my Sunsilk conditioner to Dove conditioners and it worked well. I might give Herbal Essence a shot. 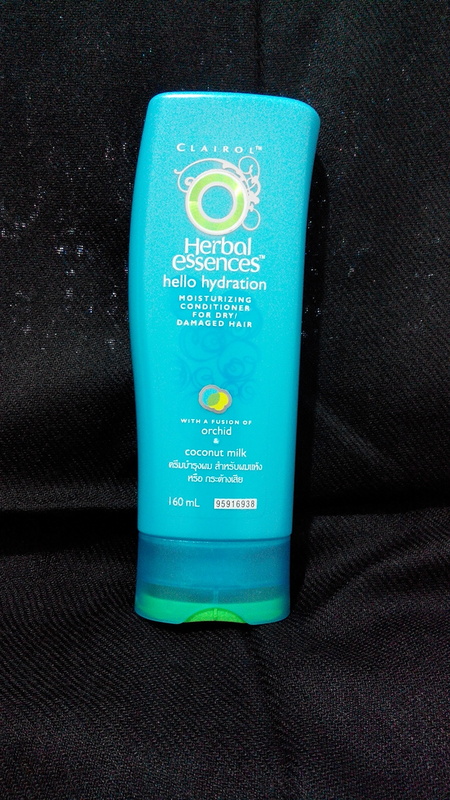 Hopefully, it might transform my dry and damage hair to silky smooth like it did with yours.